I spent most of my life not really eating much breakfast nor enjoying it when I did have it. Since having a family, we always make breakfast, and on weekends, we like to make pancakes, waffles, French toast, etc, from “scrap” as my oldest used to say, together, as a family. So, over time, I’ve kind of started enjoying breakfast, and have found myself wanting to be more creative and have fun with breakfast meals. 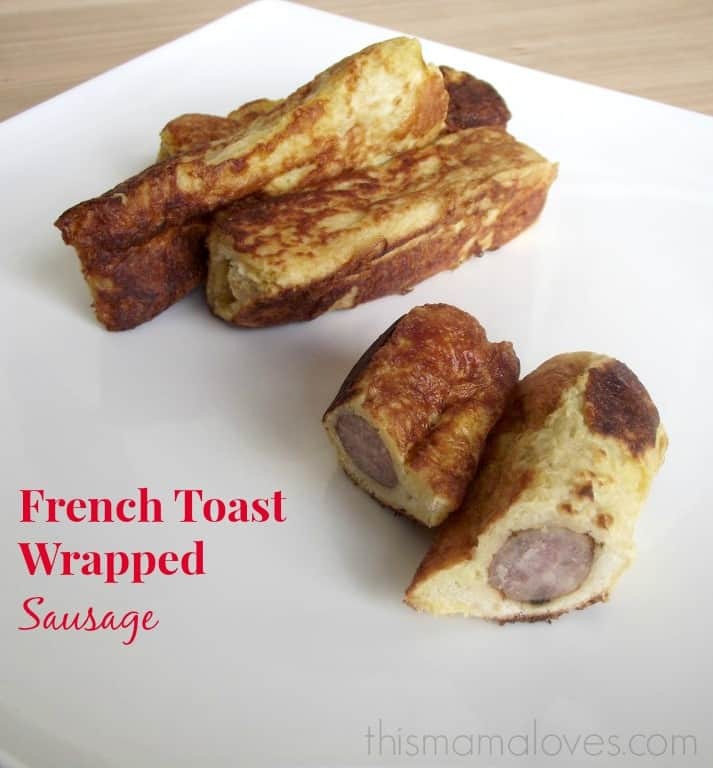 This French Toast Wrapped Sausage recipe post is brought to you by our friends at Coffee-Mate. Follow Coffee-mate on Twitter for more delicious fun and giveaway opportunities! Coffee-mate’s smooth, creamy taste has been perfected to bring out the flavor in your coffee. When I was sipping my coffee the other day, it occurred to me, that while this is so creamy and smooth, it would be great for a French toast recipe. That’s where this recipe is from. 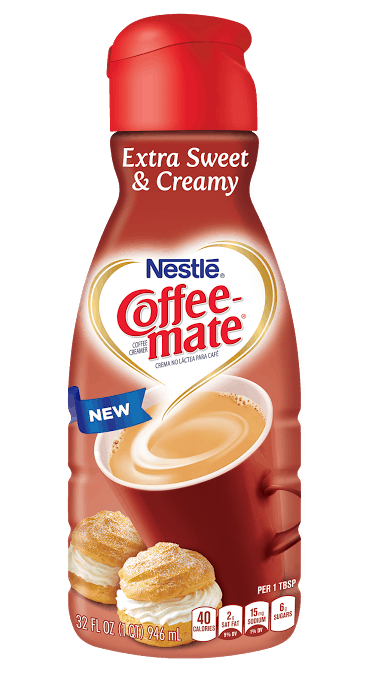 I really wanted to use Coffee-Mate‘s new Extra Sweet & Creamy but as of now, haven’t found it in store, but I will be looking for it because I think it’ll just add a little extra something to the recipe. The creamer adds a new dimension to the French toast and creates more richness. 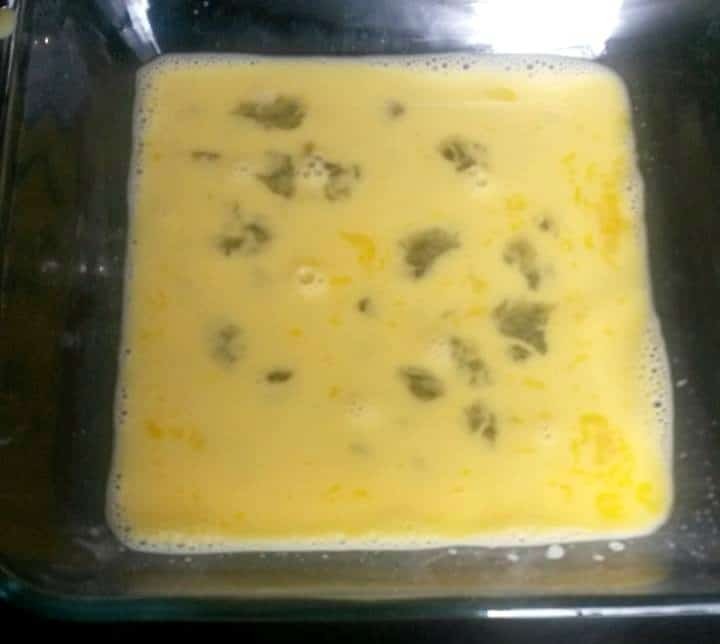 In a shallow bowl, whisk together eggs and cream until well blended. 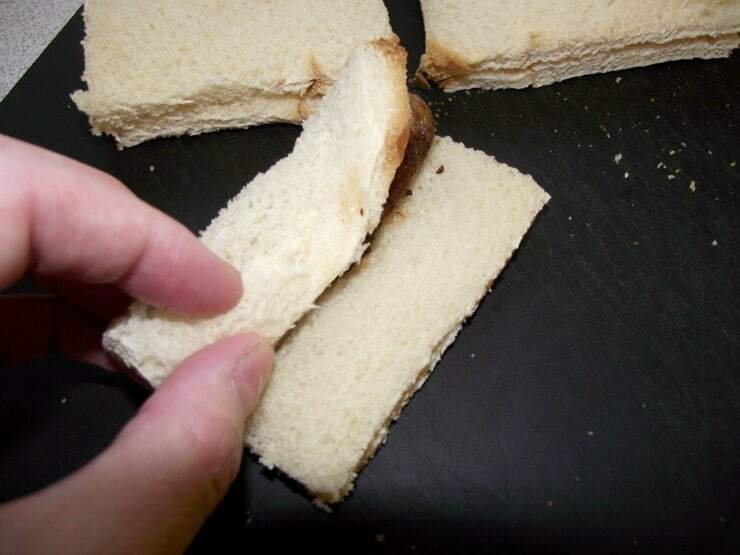 Tightly roll cooked sausage links inside bread. 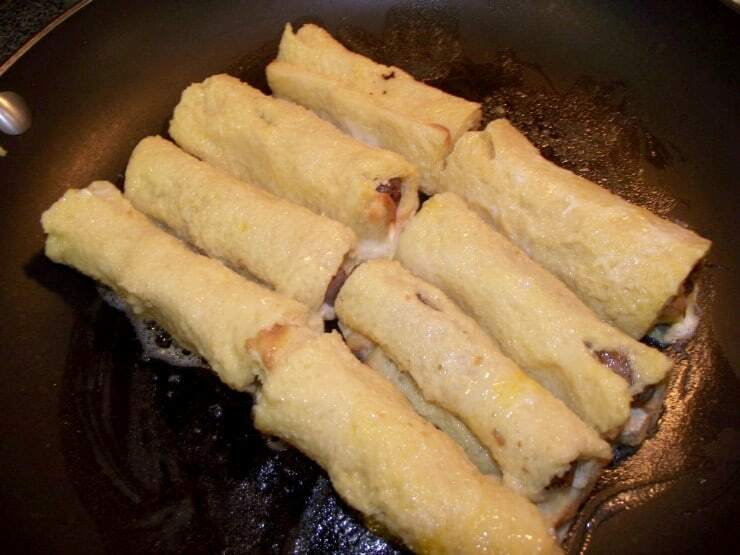 Dip rolled sausage & bread into creamer and egg mixture, coating generously. Cook until golden brown on all sides on griddle or in skillet over medium heat. Oh those look so good, how in the world did you get them to stay rolled up so good?!? Oh and I never thought to use creamer in my recipes, great idea! I am not a fan of sausage but I am trying this with cooked bacon! 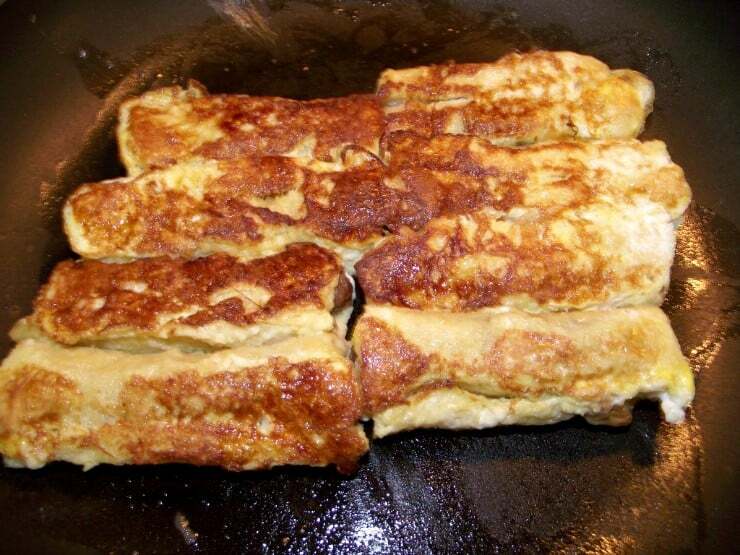 And just plain french toast, my kids love french toast and they would love it flavored with coffeemate! Oh my goodness – so neat and so easy! I will definitely be giving these a try! I like my coffee with lots of sugar and coffeemate-lite. Two of the best breakfast foods in one! Perfect! I like my coffee dark roast with creamer. I like the original flavor. Love the hazelnut creamer, and this recipe looks like something my kids would like. Oddly sausage is one of the only meats they’ll eat. I never would have thought of cooking with coffee creamer. Looks like a great breakfast recipe. I love the idea to use CoffeeMate to make French Toast. I bet it adds an extra richness. I will have to try that the next time I make French Toast. I like my coffee with stevia and creamer. My favorite Coffe-mate flavors are the Girl Scout ones!!! This recipe has my husband’s name all over it! I drink my coffee black… but my husband only drinks coffee as an excuse to use coffee mate! He loves it! Wow, this is such an awesome idea! You make it look so easy, even I could do it! I love the French Vanilla Cream- it makes me feel special! I like lots of cream and sugar and I like French vanilla cream. I love the Caramel and Coconut flavor! i like my coffee with cream and sweetener. Thin mints is my favorite! I don’t drink coffee but my husband does daily. He usually drinks it vanilla creamer!